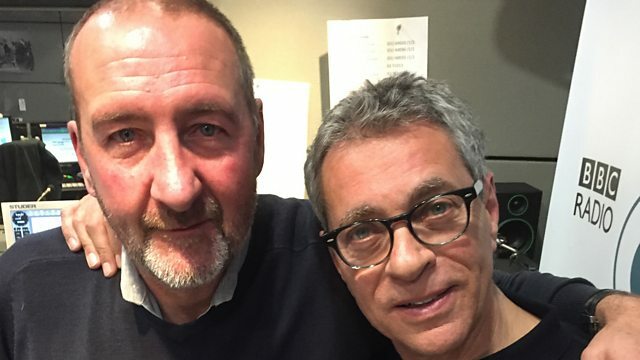 Marc Riley celebrates the life and times of David Bowie on the first anniversary of his death. On the anniversary of his death we celebrate the life and times of David Bowie. The Show will include an interview with Bowie's childhood friend, backing singer, dancer and travelling companion Geoff MacCormack who thus far has been largely silent on his friendship and adventures with perhaps the greatest rock n roll star EVER. We have a special Manic Q and A from Spider From Mars Woody Woodmansey, where he reveals if he did or did not throw his drum sticks at Mr Bowie's backside. We'll be repeating the last ever radio interview David gave (coincidentally to Marc Riley) in 2004 a few weeks before his last ever tour came to an untimely end. All the music we'll be playing will be David Bowie related. The Best Of David Bowie 1974 - 1979.